Sell best Portable Battery charger. Phone Power Bank`s batteries are made to give you the best output in limited time. 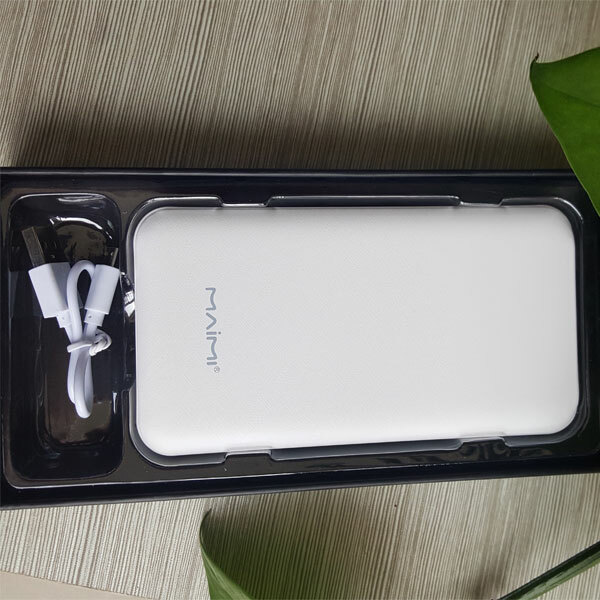 The 12000 mAh power bank charges your cell phone in 55 minutes when single USB port is used at a time. The time taken to charge this usb power bank is 5 hours 20 minutes. The power bank allows you to never lose pace and stay charged at all times. Any problem about our products please feel free to Contact with us first if you have any during usage. please do contact us to get a better solution,We will answer all messages as quickly as possible,Thank you in advance for your patience. Smooth does not hurt the machine , energy saving time , but also know your precious time . Shell covered with coarse sanding texture , stylish and simple with anti-skid function ; use environmentally friendly fire retardant materials , impact resistance , toughness , safe and reliable . Double USB design , can satisfy two equipment charge at the same time . High density , high capacity , can store a lot of power , high conversion rate , providing sufficient power for mobile phones ,energy saving and time saving . Four stalls LED power display light , a key operation to show the amount of electricity . With high integration intelligent IC chip ,it has the function of overcharge ,overdischarge ,over current and short circuit protection . Looking for ideal Usb Power Bank Manufacturer & supplier ? We have a wide selection at great prices to help you get creative. 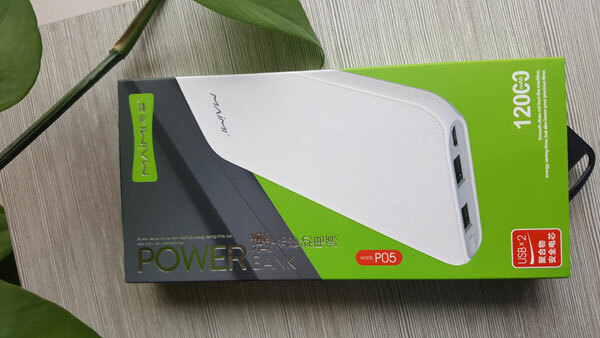 All the Phone Power Bank are quality guaranteed. We are China Origin Factory of Best Portable Battery Charger. If you have any question, please feel free to contact us.